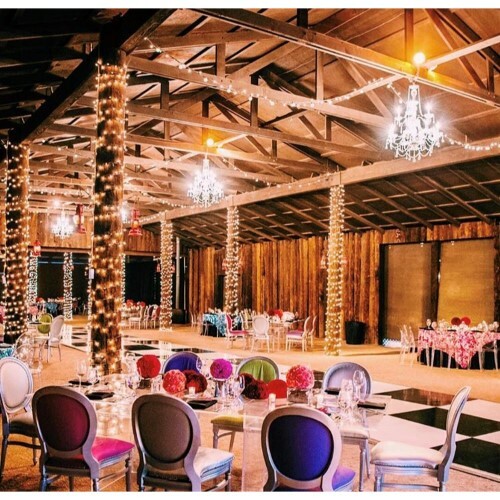 Create the picture-perfect ambiance for every event. Our team of creative masterminds look forward to producing an unforgettable and impressive evening for you and your guests. 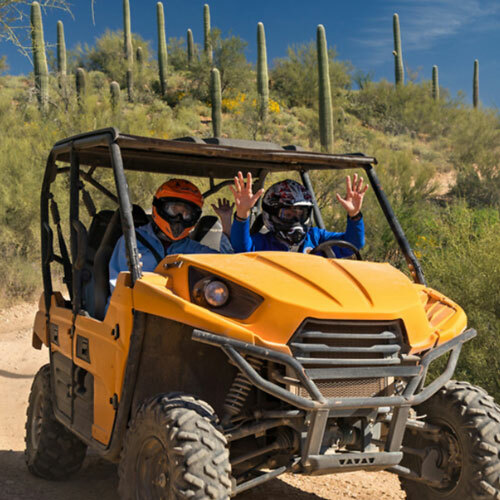 With so much to see, and so little time, one of our popular tours is a great way to experience the best that Arizona has to offer. Check out the HUMMER tour video! 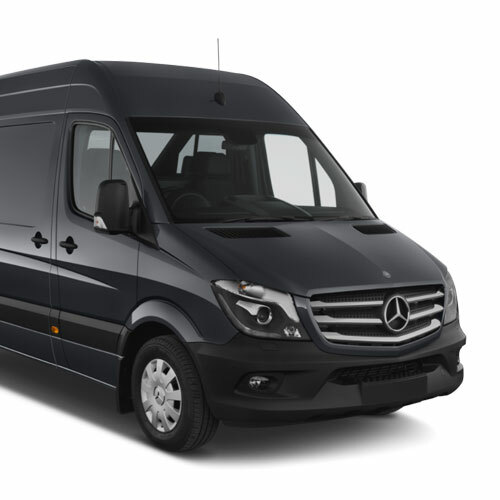 We own and operate a pristine fleet of vehicles which allows us to extend the highest quality service to you and all our clients. Check out the video! Create an innovative, comfortable, and energetic atmosphere in which team members can truly connect. From a traditional Southwestern band to an elaborate Cirque performance, we offer a wide variety of unique entertainment. 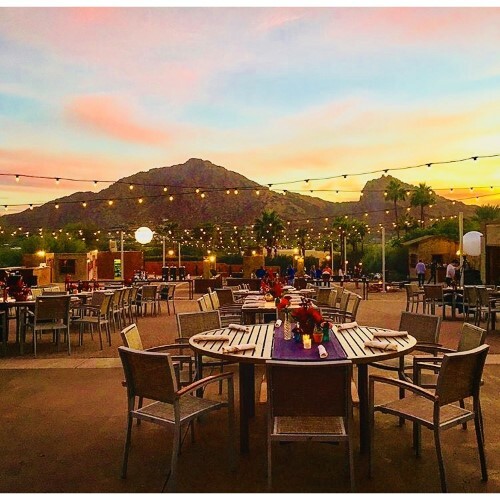 Arizona boasts a wide selection of one-of-a-kind venues. 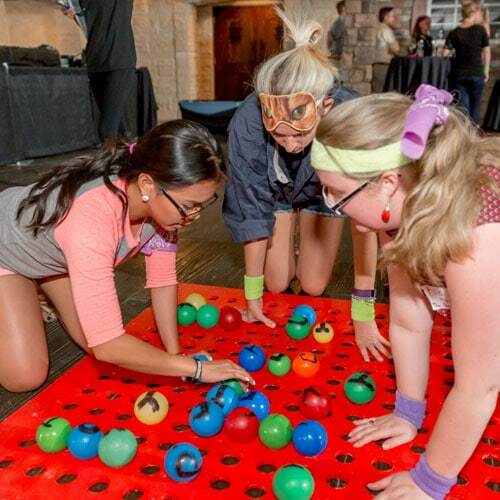 We can find the perfect location for your group, goals, and budget.